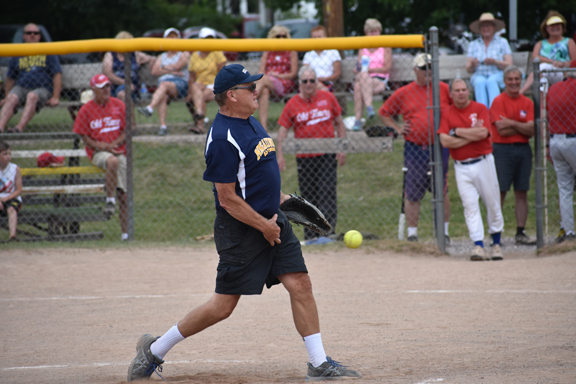 NEGAUNEE — For many of the men who took part in the Oldtimers softball game between Marquette and Negaunee on Wednesday afternoon, their full-time playing days may be behind them, but that competitive spirit was still evident on the diamond as chatter was common and fielders gave it their all chasing down fly balls at LaCombe Field in Negaunee. In the end, though, it was Marquette that came on top as it used consistent hitting and strong pitching from Pedro Flynn and Ed Bernard to post a 10-1 victory. Bernard said he used a variety of pitches, including a knuckleball, to ring up batters. 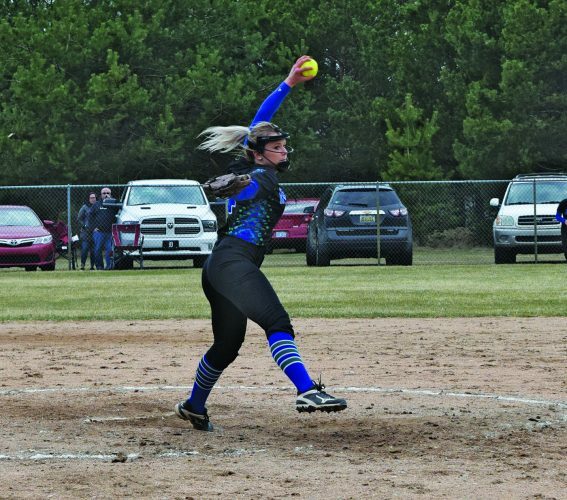 Marquette used some Negaunee miscues in the field to take a 3-0 lead in the fifth. However, Negaunee mounted a rally in its half of the inning. With two outs, Dave Savolainen reached base on an error and scored not long after on a long double by Andy Dellangelo to cut the home team’s deficit to 3-1. After that, it was all Marquette. 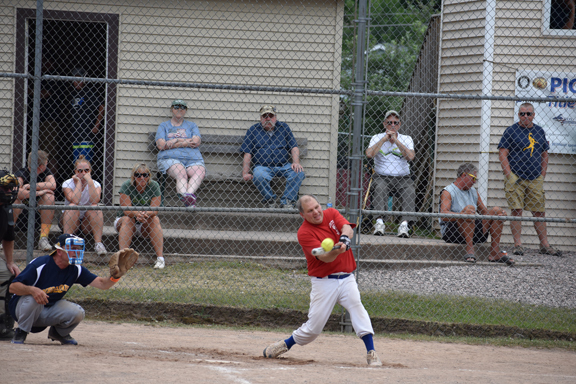 In the top of the sixth, Bill Hetrick hit an RBI single, and two batters later, Joe Stupsky cranked a two-run single. Up 6-1 in the seventh, Marquette tagged on four more runs to break the game open. Tom Sullivan scored on a fielder’s choice and then Bernard smacked a base hit that scored Sudsy Hamari and Bruce Wood. Danny Vizzetti then completed the scoring when he scored on a bases-loaded walk issued to Ralph Beauchamp. When asked if he’d be back again if the game is held next summer, Bernard said he’d be there for sure. He will probably get a chance even before then, as a rematch is usually scheduled for later in the summer. Other games to include teams from Ishpeming and Gwinn may also be scheduled.